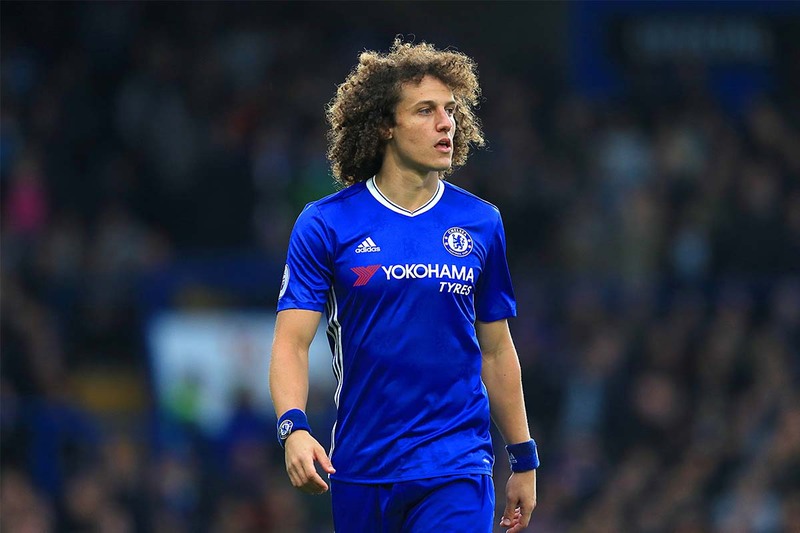 David Luiz will reportedly force through a move to Barcelona next summer after being left in the cold by Antonio Conte against Manchester United. The Brazil international was unceremoniously dropped from the Chelsea line-up for their crucial Premier League match againt Jose Mourinho's side at the weekend. Conte's tactics paid off with Chelsea clinching a 1-0 win but his decision hasn't sat well with Luiz. Diario Gol claim the 30-year-old wants to leave Chelsea and has already offered himself to Barcelona who are said to be in the market for a central defender.